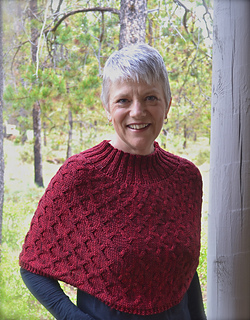 Tollgate was designed with the idea that it can be worn instead of a jacket if the weather is slightly cool, or as an additional layer when it turns colder. It’s the perfect accessory for a walk on a cool, autumn day. 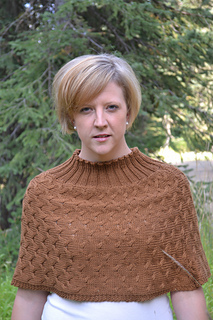 The Tollgate Cable Pattern contains short rows for shaping purposes. 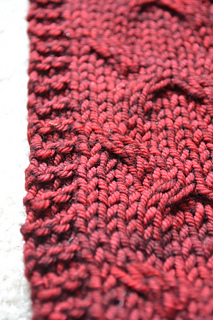 It is the perfect pattern for working the cable pattern without a cable needle!